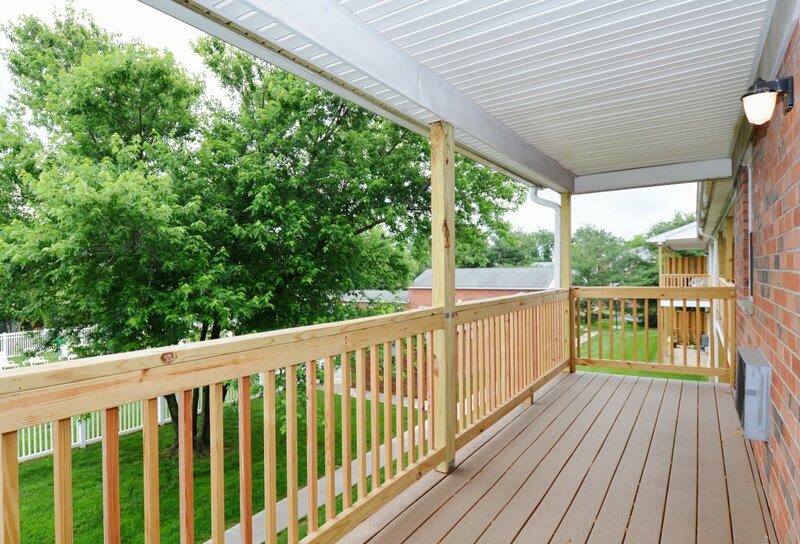 Because we know what you want to depend on in your day-to-day life, we've brought together a useful umbrella of in-home features and benefits in every one of our one and two bedroom Levittown, PA apartments at Country Manor. 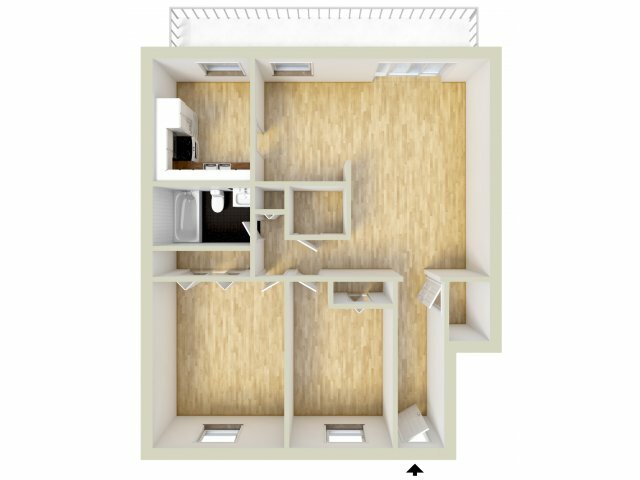 With a variety of options spanning from 739 square feet to 838 square feet, you can be confident you'll be getting exactly what you need in your future home. 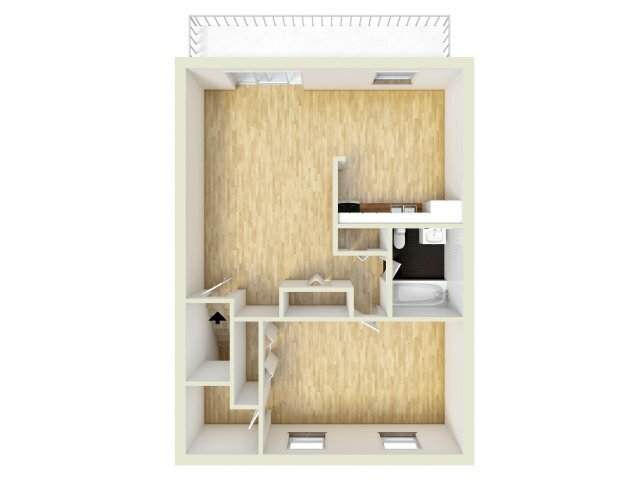 From the moment you move in, you'll be surrounded by spacious closets, efficient climate controlled air conditioning, and private entrances. 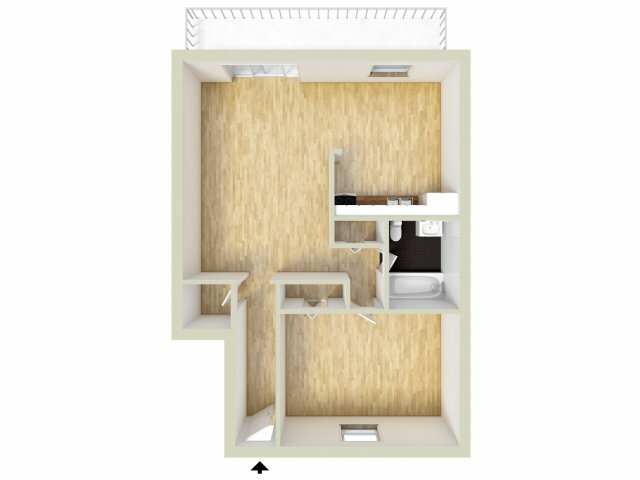 As you tour our available floor plans, it's easy to see the difference our approachable design can make. It's time to come home to a more thoughtful neighborhood. 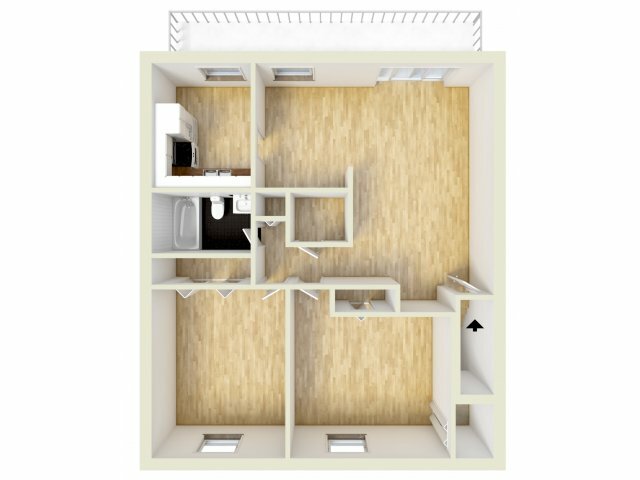 Once you've found the floor plan that's right for you, stop by today to set up an in-depth tour!